At Family Danz, our aim is to provide Saratoga, NY residents with the best in furnace maintenance, repair and installation. Our skilled technicians are trained to ensure that your furnace is providing you with optimal comfort and safety. Our goal for every Saratoga, NY customer is 100 percent satisfaction with our furnaces products and services. Trust Family Danz to be the best furnace contractor in Saratoga, NY. 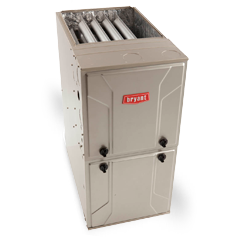 If you need a furnace contractor in Saratoga, NY, Family Danz is ready to help. For friendly, courteous customer service, simply call us at (518) 427-8685.